Since they are located on our doorstep, you can also order tailored and made-to-measure garments which include tall and oversize as well as petite. 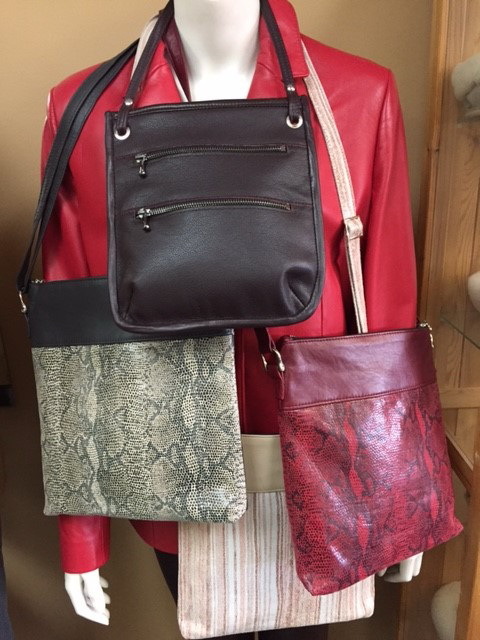 The beauty of shopping at a manufacturer is that you not only have their entire selection of styles to choose from, but a huge range of colors too. 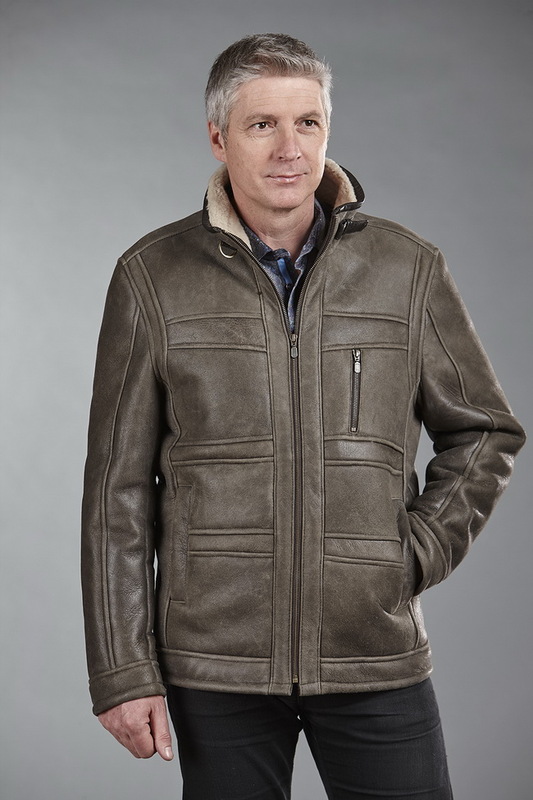 Allow Zeljko, Eleonora or Diana to show you their Elite and Classic lines or well-known Bristol motorcycle leathers. 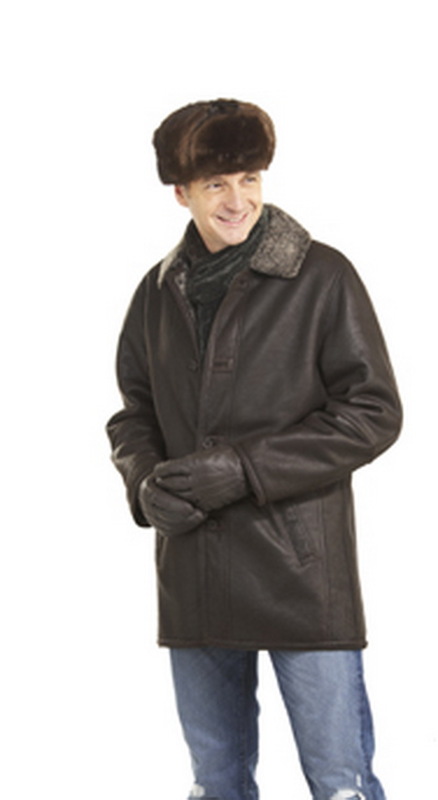 You will find only the best in leather and shearling garments in blazers, bombers, coats, jackets, pants, skirts, vests and handbags. - Jez Elite Line: For men & women (sizes 4-18 plus special measures), a wide range of colors in a classic and contemporary look, admired for its subtle detailing, exceptional value and quality. A three-button leather blazer is not only practical worn indoors or out, but is a forever fashionable garment to be included in your wardrobe. 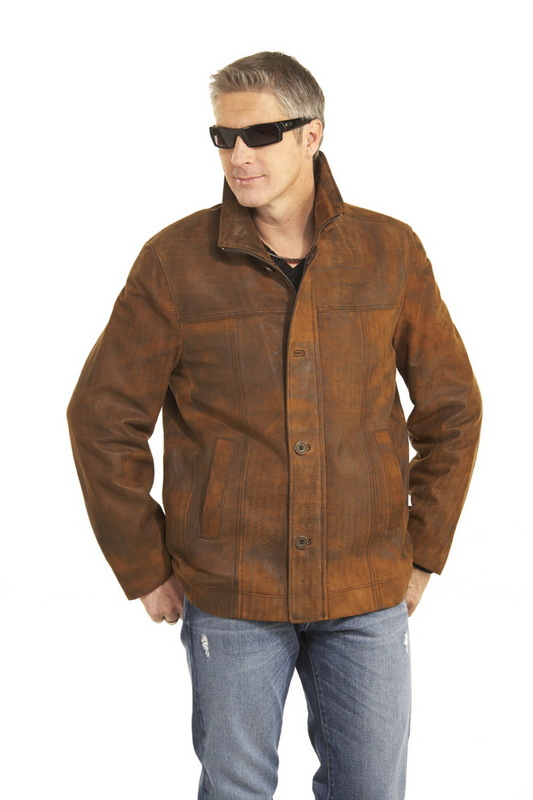 You can order it with contrasting leather piping on the sleeve, edges or hidden in seam pockets. It completes any look, whether business or casual. - Bristol Leather motorcycle garments: Known for its wide range of styles, from leather motorcycle jackets to leather gloves and chaps. 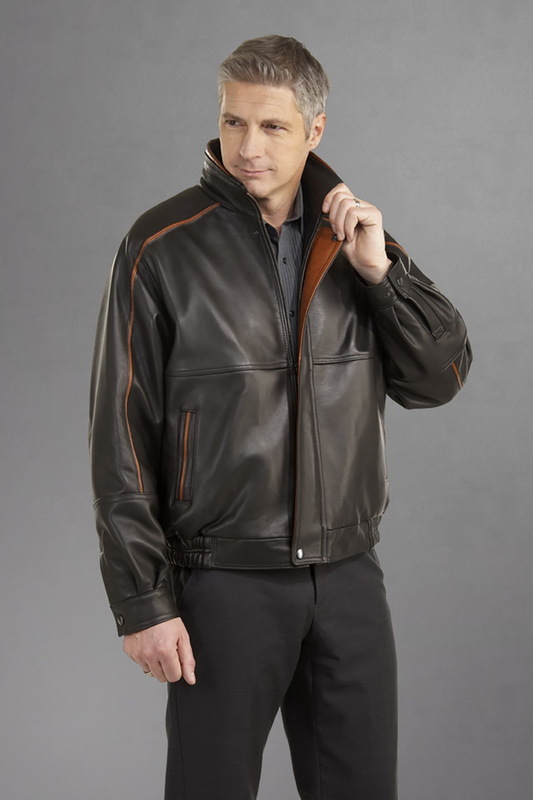 Founded in 1958, Bristol Leather is one of the largest leather motorcycle garment manufacturers in Canada, producing great fitting, high quality leather motorcycle jackets. They were one of the first to provide custom sizing, and became famous for leather motorcycle jackets which were more comfortable, practical and safe for riders. These garments include such features as ventilated pockets, built-in kidney belts and neck protectors. This is what you need to be cruising in style! Season after season, Creations Jez presents a unique mix of the finest leathers in the richest colors with superior workmanship, highlighting their creative styling and high quality, freedom and flexibility. 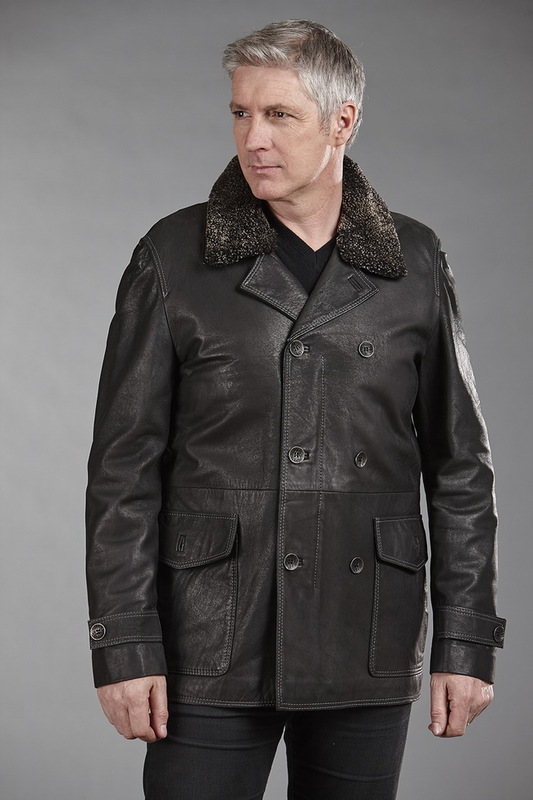 For over 35 years Creations Jez has been driven to deliver the finest leather garments, and has maintained their front runner position in the industry.